A few of them say they don't support Android 7.0. Has anyone tried to get any of the inexpensive, portable, bluetooth printers working with the software? This is sales from EastRoyce, what name did you leave when you contact us ? via website? or via whatsapp ? or via skype ? Seems we can not find you in history records. Sometimes it is midnight in China, so may not repond you in time. But if you send inquiry from our website, we usually will repond within 24 hours. 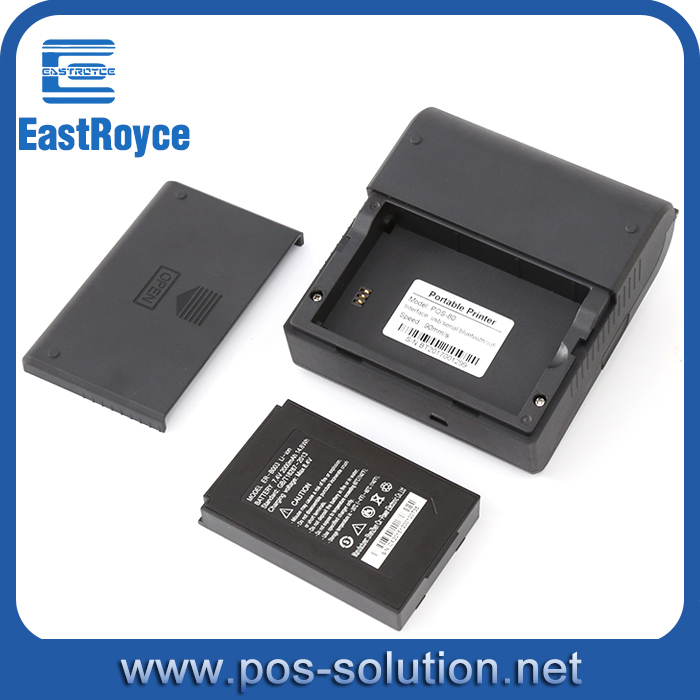 Our bluetooth printers ER-58A (58mm) and ER-80A(80mm) will be perfect for your requirement. Our Mobile models ER-58A and ER-80WF are already approved and listed by Loyverse officially. 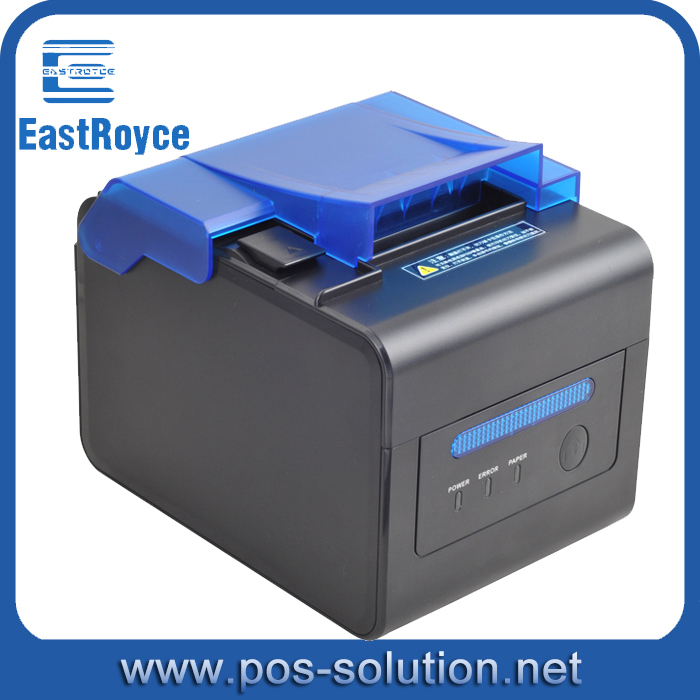 As Printer Tech Pro, for your convenience , Let me try to explain exactly about EastRoyce printers for your selection. Loyverse has Android version and iOS version, We have desktop printers (powered by power adapter) and Mobile printers for your selection. 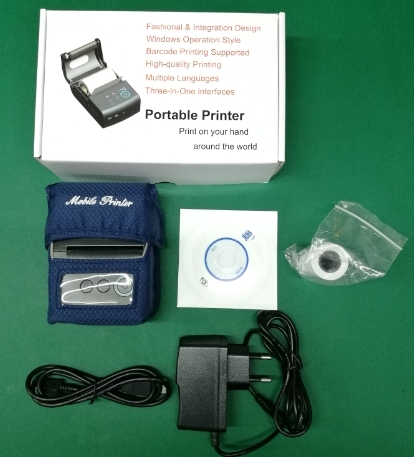 If you are looking for cost-effective model that supports driving cash drawer, choose our ER-80IVW WiFi Desktop Printer,it could work perfectly with both Android and iOS Loyverse POS. ER-80IVW is also a perfect Kitchen printer with sound and light prompt. You could also watch the youtube video how it works with iOS Loyverse POS to print receipt , print bill, print kitchen order, open cash drawer. 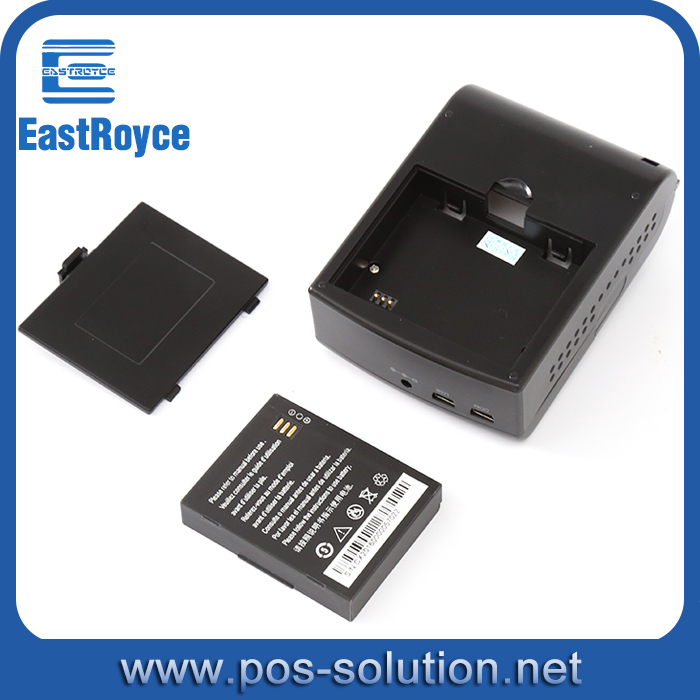 model 2 : ER-58W with wifi interface, it can both support Android Loyverse POS and iOS Loyverse POS.Especially, when you are using iOS loyverse (runs on ipad/iphone) outside without any network, then this model is a perfect option. model 3 : ER-80B2W with bluetooth + wifi interfaces together , wifi interface can both support Android Loyverse POS and iOS Loyverse POS, bluetooth can support Android Loyverse only . Especially, when you are using iOS loyverse (runs on ipad/iphone) outside without any network, then this model is a perfect option. As factory , we provide 18months International warranty, once printer has problem which is caused by non-human behavior during warranty period, we will deliver spare parts to repair or new printer to replace, for free. Thanks. Been trying to get a price on the ER-80WF for a while now. But no one has gotten back to me from EastRoyce. I was looking for some feedback on any other options. Dear Puff, This is sales from EastRoyce. 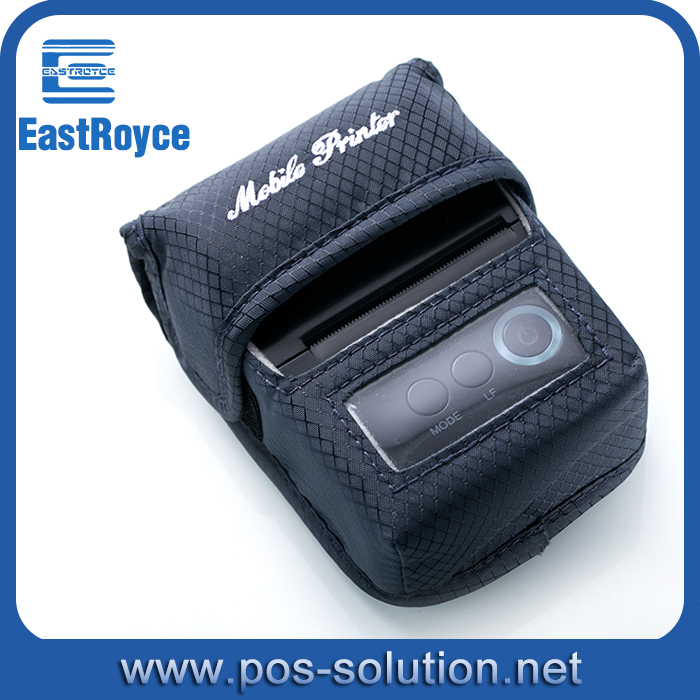 Did you leave your E-mail address when you contact us via website www.eastroyce-pos.com ? Sometimes it is midnight in China, so we can not respond you on the website instant chat. If you send an inquiry from our website and leave your E-mail address, we will get back to you once we see it in our mail box. And what name did you leave on our website when you left message? seems we can not find you in the record. Anyway, you could send inquiry to our official E-mail "sales@eastroyce.com", I think you will get our reply within 24 hours.Thanks. Yeah i got through already and ordered one of the printers. It should be in my hands in 2 days time. I will provide some feedback for the public when I finish my testing. I see. If you find a good one please share here as well! Has anyone used the NYEAR NP100 printer with Loyverse? Has anyone tested Epson TM-T82II Ethernet/USB Psu Black AU V2 Thermal Receipt Printer? Anyone ever successfully used Loyverse POS for a hotel? Has anyone installed Loyverse in Colombia? I want to add a printer and Loyverse will not search for a new Bluetooth printer.